Is social media addiction harmful to your mental health? Today is World Mental Health Day. Held on the 10th of October each year, this annual event focuses on global mental health education and awareness. With so much stigma still attached to mental illness, education and advocacy are more important than ever. 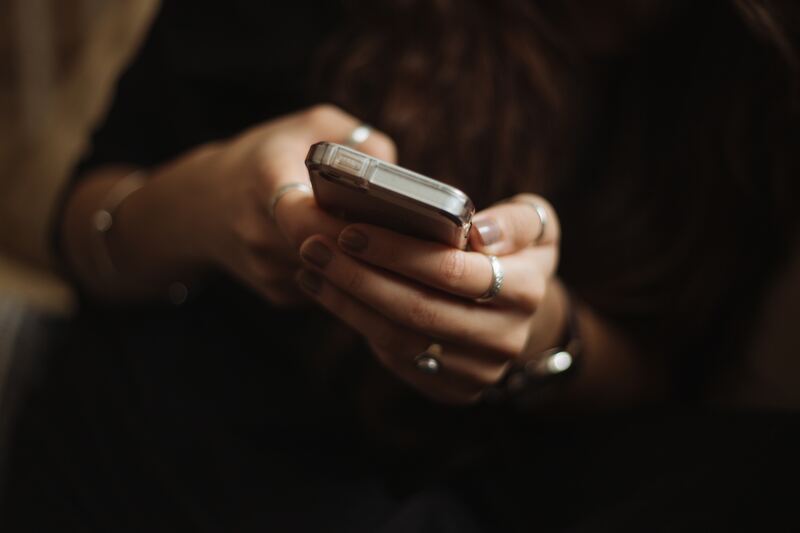 In the spirit of education, we ask Dr Femke Buisman-Pijlman, Senior Lecturer in Addiction Studies at the University of Adelaide, about the links between mental illness and addiction, and if having a social media addiction is harmful to your mental health. Q: Mental illness and addiction are commonly linked; can you explain their relationship to each other? Substance use disorder is a common mental health disorder. We see that people with a substance use dependence are more likely to have other mental health disorders than the general public and vice versa. We are still identifying the cause of this though. Are they self-medicating untreated problems, countering side effects of medications or is there a common cause to the disorders? One problem is that addiction is often seen as a separate issue that needs to be dealt with in isolation. Our Managing Addiction MOOC describes how people who want to manage their alcohol or drug use benefit most from a holistic approach that meets their individual needs. Q: Latest statistics suggest that young people are drinking less alcohol and taking less drugs, yet spending more time on social media. Can a social media addiction be as harmful to mental health as drugs or alcohol? It is great to see that young people drink less and use less drugs. This is extra important as the use affects their developing brain and people that start using young are more likely to develop problems with use. It is important that people have activities that help them relax and cope with life stresses other than alcohol. For many this is social media. Unfortunately, research is indicating that social media brings its own risks for mental health. However, it is very different from the risks posed by excessive use of e.g. alcohol, drugs and gambling that impact on all domains of a person’s life. Q: You have carried out extensive research into the biology of addiction and its treatment. Have you discovered any breakthrough treatments? We are indeed making progress in identifying why some people become addicted, while others are more fortunate and how we can best support them. Our team works on different aspects of this problems. My research is focused on the biological basis of addiction and has highlighted the role of the oxytocin and the immune system in the individual differences in developing problem use. Dr Abdallah Salem is looking at the risks of XTC use, while Associate Professor Robert Ali has developed tools for assessment of high risk use of a range of drugs. 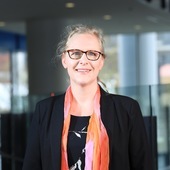 Lastly, Associate Professor Linda Gowing has made major contributions to identify evidence-based responses to support people with drug problems. All these areas of innovation and discovery are highlighted in our Managing Addiction MOOC. Want to hear more from Dr Femke Buisman-Pijlman? This course will give learners an understanding of how to recognize addiction and to match a person with alcohol and other drug problems to treatment using a full range of evidence-based responses. Femke is a leader in online education and curriculum development. She developed and coordinates full online postgraduate degrees in Addiction Studies. She is the program leader for the International Programme in Addiction Studies in Adelaide, which she teaches with King’s College London (UK) and Virginia Commonwealth University (USA). She is also the convener for the new Major in Addiction and Mental health of the Bachelor of Health and Medical Sciences. This entry was posted in AdelaideX, Managing Addiction, Massive open online courses, Q&A. Bookmark the permalink.